Southwest Airlines will launch new non-stop service to 15 new domestic destinations from Dallas Love Field following the repeal of flight restrictions imposed in 1979 which limit the states that can be served from the near-downtown airport. Love Field-based Southwest Airlines will begin serving five new destinations from its home base on October 13, followed by 10 additional new destinations on November 2. The addition of these 15 new destinations will mean Southwest Airlines serving a total of 31 destinations from Dallas Love Field Airport. 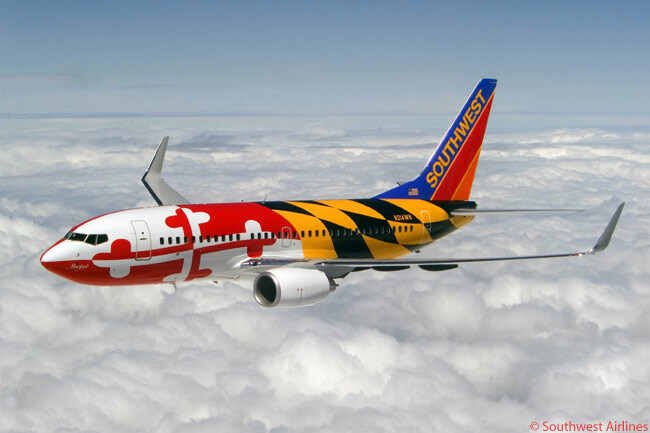 “The official repeal of Wright Amendment federal flight restrictions signifies a turning point for the Southwest brand not just in Dallas, but from coast-to-coast,” says Gary Kelly, Southwest Airlines’ chairman, president, and CEO. Beginning on October 13, Southwest Airlines will launch non-stop service from Dallas Love Field to Baltimore/Washington International Airport (BWI); Denver; Las Vegas; Orlando; and Chicago Midway Airport. Then, from November 2, Southwest will launch non-stop service from Love Field to Atlanta; Nashville; Washington Reagan National Airport; Fort Lauderdale Hollywood International Airport; Los Angeles International Airport; New York LaGuardia; Phoenix; San Diego; John Wayne Orange County Airport; and Tampa. 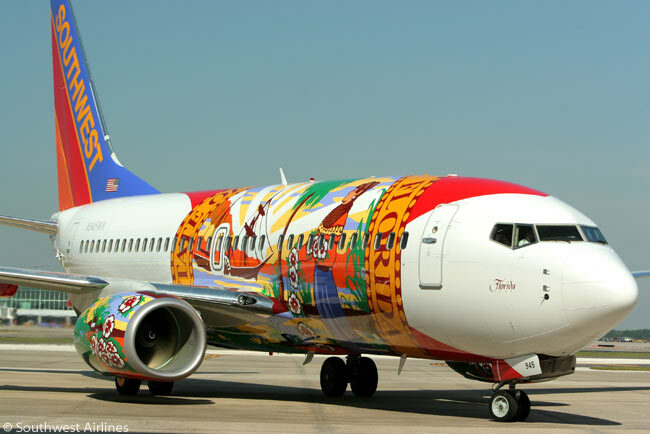 The Wright Amendment and its subsequent revisions limit Southwest Airlines’ current non-stop service from Dallas Love Field to nine states including Texas. However, the repeal of the federal law rewrites the map by allowing Southwest and other Dallas Love Field operators to serve an additional 41 states and the District of Columbia (by serving Washington Reagan National Airport, which is located in Virginia) from Love Field. According to Southwest, it will announce in May the specific flight schedules and fares for its new services from Love Field.